The loss of vision can create huge challenges for an individual as well as their family. 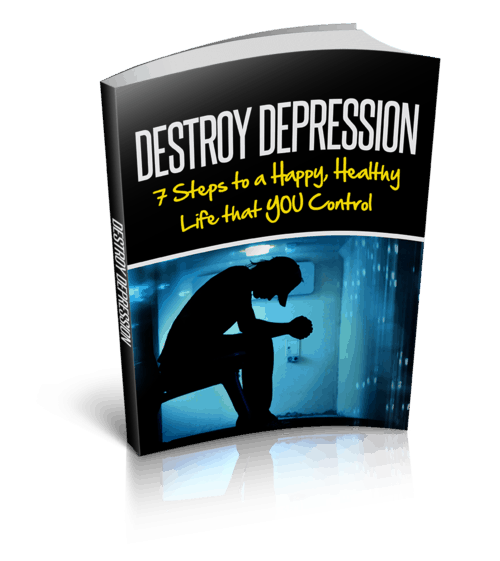 You may feel emotions like frustration, anger, depression, and confusion. Many of these emotions are normal, especially for anyone with visual impairments. 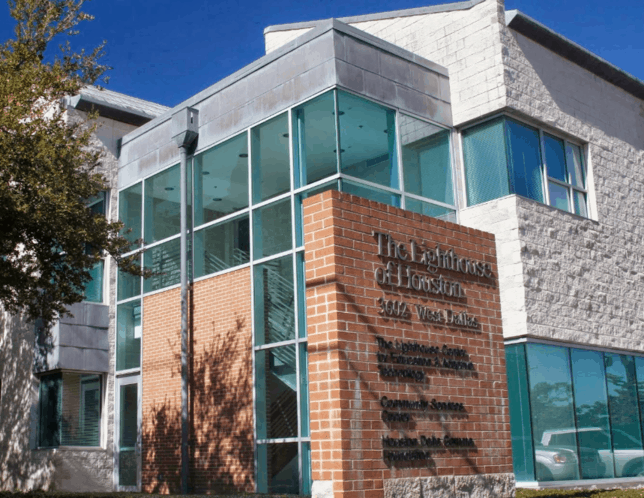 If the loss of vision has left you or someone you know with questions regarding how you will function, The Lighthouse of Houston is the perfect place for you. 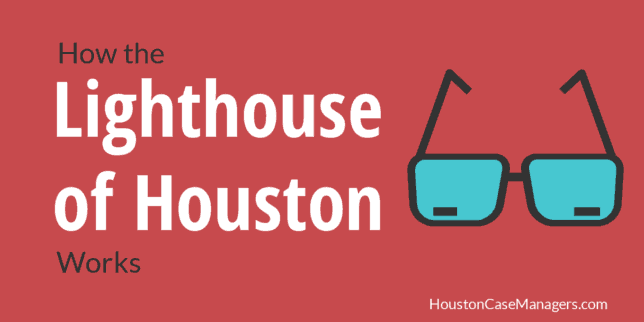 In this guide, we’ll tell you exactly how Lighthouse Houston works and some of the ways they can help you if you have a visual impairment. We will start the guide out with the basics of what is Lighthouse Houston. 1 What Is The Lighthouse of Houston? 2 What Programs Are Offered At The Lighthouse of Houston? 4 Who Qualifies For The Lighthouse Of Houston? 5 Where Is The Lighthouse Of Houston Located? 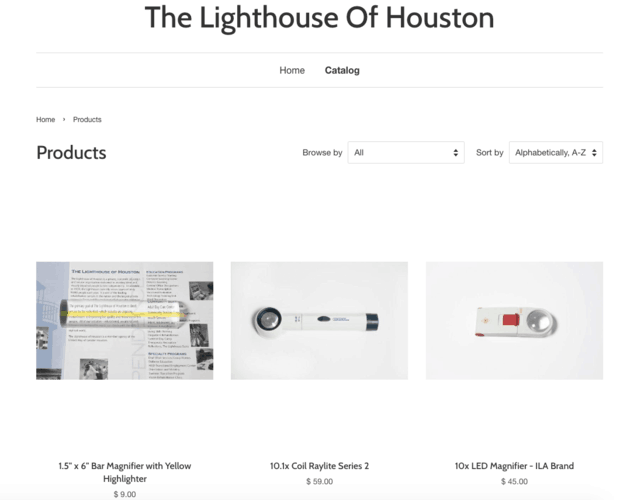 What Is The Lighthouse of Houston? The Lighthouse Houston is a nonprofit organization that helps individuals who are blind and visually impaired to live independently. They offer a number of community services, educational programs and other resources geared toward helping anyone with a visual impairments. In the next section of this guide, we will talk more about all the different programs offered at Lighthouse Houston. What Programs Are Offered At The Lighthouse of Houston? In this section, we’ll tell you about each of the education programs that the Lighthouse of Houston offers. Many of the education programs in this section are offered to individuals with visual impairments as well as those in the community. Office Skills Training – This 8-month course helps students to learn basic office skills. Classes start the first Monday of each month. Customer Service – This 14-week course provides students with the basics of a customer service representative. Telecommunications Course – Telecommunications is a 14-week course that trains students to work as switchboard operators or receptionist. Medical Transcription Training – This 18-month program prepares students for careers in medical billing. 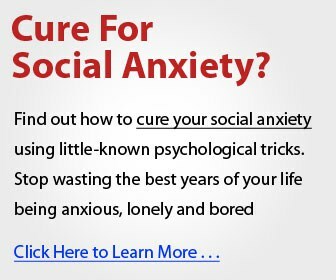 The program is even offered online. Adult Literacy Programs – Adult Basic Education (3 – 6 months), ESL (6-9 months) and Braille Training (8 -10 weeks) are offered via Lighthouse Houston. Vocational Programs – Courses in Social Adjustment/ Job Readiness, the Computer Learning Center and Technology Training Unit make up the vocational programs at Lighthouse Houston. For more information about any of the education programs above go here. The health services are geared toward those with visual impairments. Vision Rehabilitation Clinic – The Vision Clinic helps individuals with visual impairments by offering evaluations as well as visual aids to ensure they remain independent. For more information call the Vision Clinic at 713.284.8402. Diabetes Education Program – This program helps people with visual impairments to effectively manage diabetes. Free support groups are offered on the first Tuesday of each month from 11 am to 12. This is open to the public. Call the program at 713.284.8448 for more information. Behavioral Health Program – Both counseling and psychiatric services are offered to individuals who are blind or have visual impairments. This program helps individuals to process emotions like depression, fear, anger and anxiety regarding the loss of vision. There is a Monthly Support Group, open to the public, the second Friday of each month. There is also a 6-week program called Adjustment to Vision Loss Support Group that helps individuals to cope with the challenges of vision loss. For more information about this program, you can call 713.284.8440. Programs in this section are meant to improve an individuals quality of life. Community Independence Program – The Lighthouse Houston can connect individuals who are blind or have visual impairments with individuals to help them with grocery shopping, reading mail and transportation to medical appointments. To learn more about this program call them at 713.284.8473. Adult Day Care Program – This program offers activities for people who are blind or have visual impairments. Activities include bingo, exercise, swim classes, cooking and nursing classes. To sign up for this program go here. For more information call The Lighthouse Houston at 713.284.8494. Other community service program includes Therapeutic Recreation activities for children and individuals of all ages. For more information about Therapeutic Recreation, you can also call 713.284.8494. The Reflections Store offers adaptive aids to people who are blind and have visual impairments. At their online store, you will find everything from large-faced wrist watches, magnifiers, braille pillboxes and more. If you need products for someone with a visual impairment you can visit the Reflections online store by going here. Who Qualifies For The Lighthouse Of Houston? This program primarily focuses on assisting individuals who have a visual impairment. Where Is The Lighthouse Of Houston Located? Lighthouse of Houston is located in the River Oaks neighborhood. The closest major intersection is West Dallas and Shepherd. The address is 3602 West Dallas Street, Houston, TX 77019. For more directions or information call them at 713.527.9561. When it comes to help for those with visual impairments, the Lighthouse of Houston is the authority in this city. Whether you are seeking job training, a social club, counseling or visual aids, the Lighthouse of Houston should be one of the first organizations that you call. To learn more about Lighthouse you can visit them in the River Oaks neighborhood at 3602 West Dallas, Houston, TX 77019. You can also call them at 713.527.9561.